The rights of people with Alzheimer’s are listed on many websites, including that of the Australian Ageing Agenda. 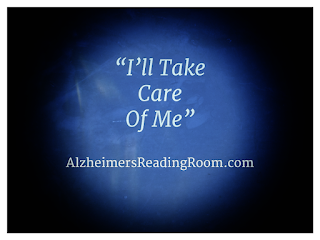 While it is often overlooked caregivers of people living with Alzheimer’s have rights also – plenty of them. Too often caregivers dedicate themselves 100% to their charges, completely ignoring themselves and their own needs. This often leads to physical illness and mental health problems. The Alzheimer’s Association states that depression is common among Alzheimer’s caregivers. 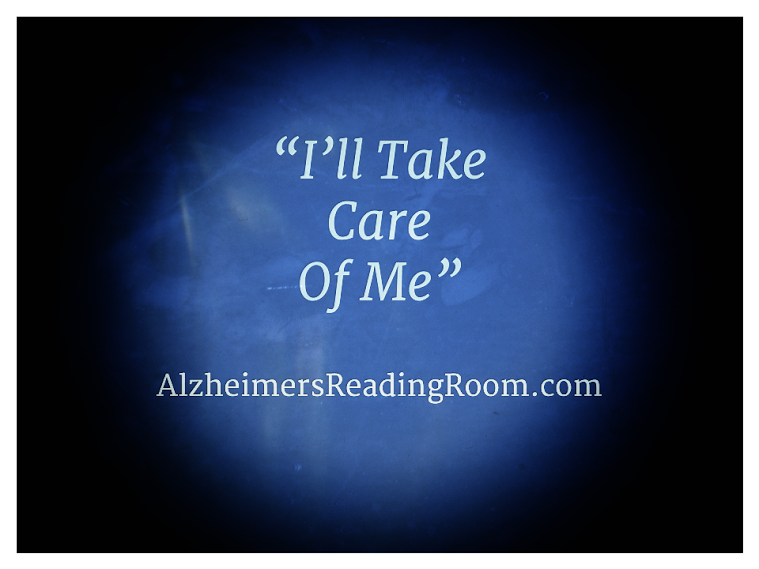 Many other specific details of the effects of Alzheimer’s caregiving on the physical and mental health of the caregiver are reported in an article I published on the Huffington Post last year. The list of Alzheimer’s caregivers’ rights given below has been circulating on the internet for a long time and is attributed to various persons. The version given below is taken from caregiver.com, where it is attributed to Jo Horne. If only all Alzheimer’s caregivers could exercise their rights, then their stress - although never disappearing - could be lessened, and their physical and mental health problems resulting from caregiving could decrease in frequency and intensity. *Marie Marley has more written more than 200 articles on Alzheimer’s here on the Alzheimer’s Reading Room and on the Huffington Post. She also authored an award-winning book dealing with Alzheimer’s - Come Back Early Today: A Memoir of Love, Alzheimer’s and Joy.